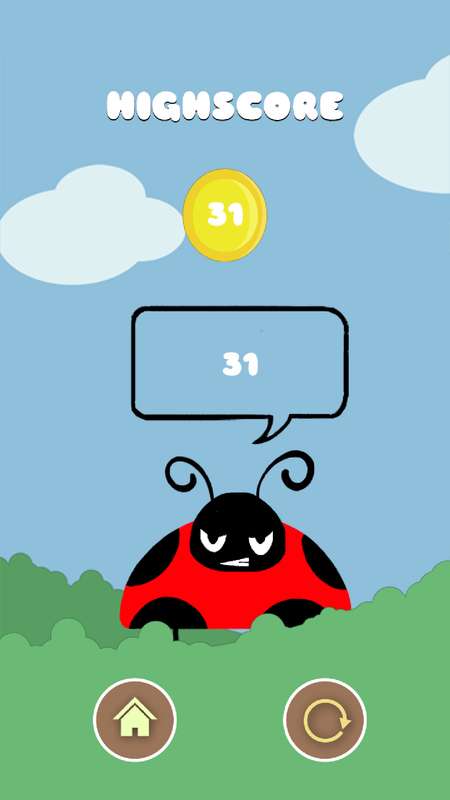 Stop the bug is an addictive and challenging game for everyone which has an unique game play. - Stop the bug before it leaves the screen. - Easy and fun to play mechanics. - Use power ups to score more points. 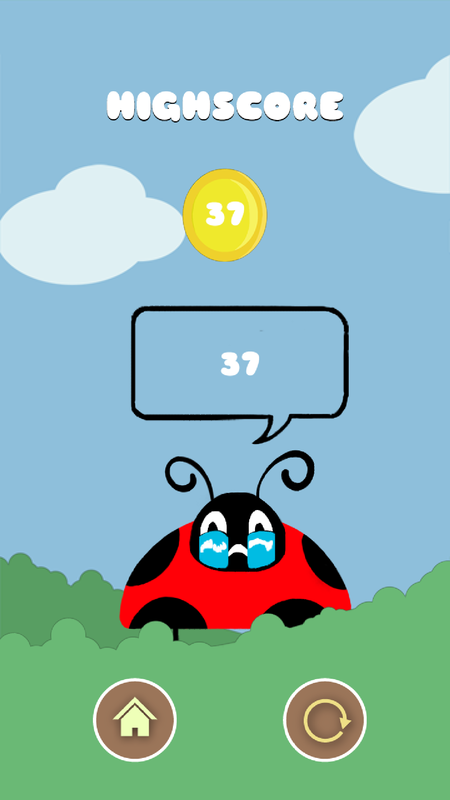 - Watch the bug react to your scores - Grab the high score and compete with players all over the world. After the launch the game was performing well, few users have said the game was too difficult and they don't get the controls so we worked on our initials feed backs. 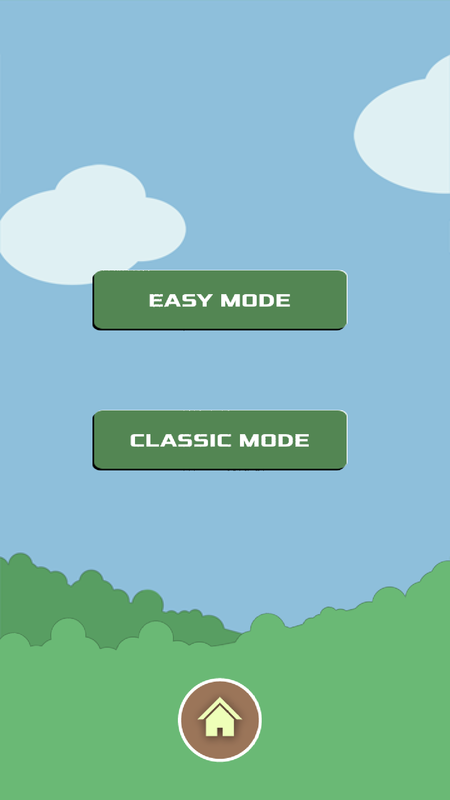 Now the game has a Easy mode which would be easy for anyone at the beginning and not so easy after a while but can score more now than the previous version. Also added new easy mode google high-scores, fixed swipe bugs etc. waiting for more feedbacks and comments on the game.